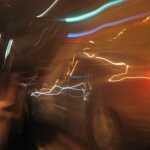 Black Friday is the year's biggest shopping day, and while it may seem like a paradise of deals, the experience is often more similar to navigating through the nine circles of hell. Sure, the allure of purchasing a 43" flatscreen television for a mere $300 might be attractive, but is it worth your time and possibly your health? Recent years have seen black eyes and Black Friday go hand-in-hand. If you venture out on Black Friday in search of the perfect deal, we advise you to remain alert, especially if you're anywhere near a Walmart. 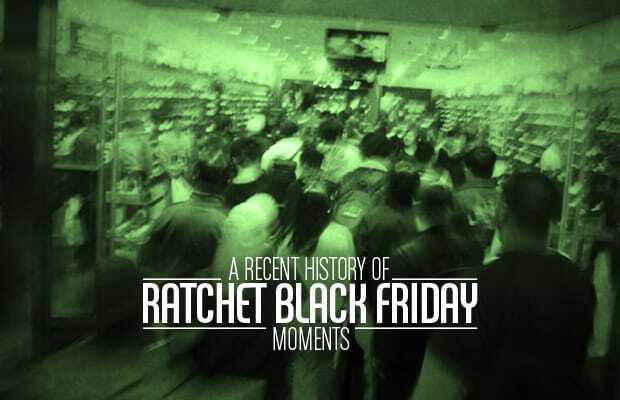 Given this recent history of ratchet Black Friday moments, you'll need to prepare yourself.